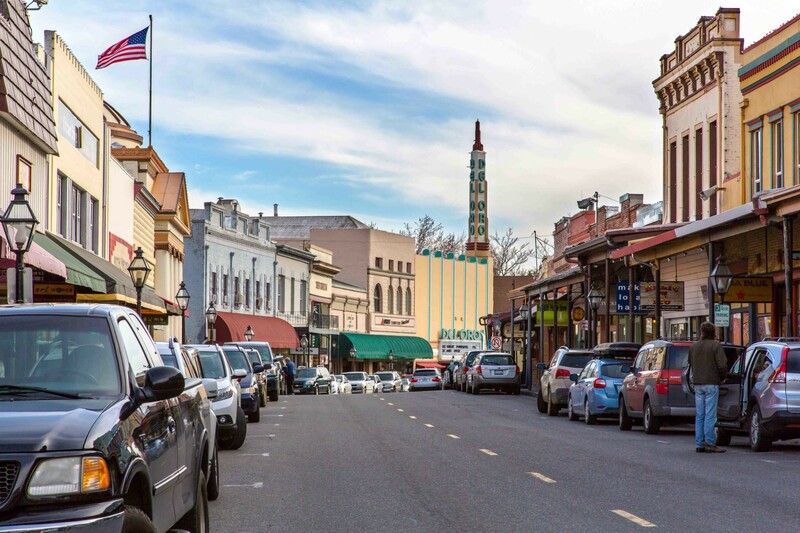 Time Magazine has called Grass Valley “one of the top ten best small towns to live in,” and Downtown Grass Valley is one of the best preserved gold rush towns in California. The original inhabitants of this charming community were miners that worked in the hard rock underground gold mines of the region. Today, Grass Valley is home to numerous technology firms, light manufacturing companies, a thriving tourist industry, and productive agricultural concerns including an emerging wine industry. Grass Valley is a popular year-around destination for tourists, conventioneers, and discerning commuters from Sacramento seeking the quintessential small town lifestyle.